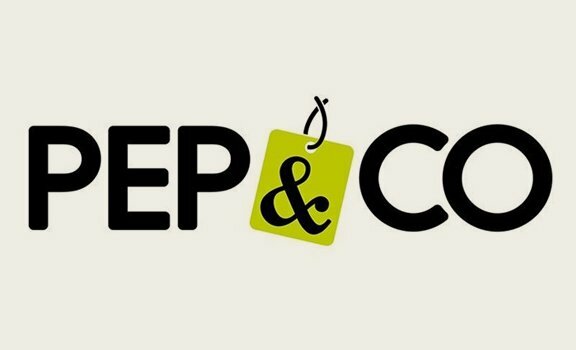 Home / Jobs / Could You Be Pep & Co’s Newest Team Member? Could You Be Pep & Co’s Newest Team Member? OUR STYLE. YOUR LOOK. ALL AT UNBELIEVABLE PRICES. At PEP&CO, it’s their mission to help families in every community spend less on their clothing. Are you ready to make it your mission too? As an Associate, you’re the first face our customers see. It’s your job to be the fun and friendly voice that customers feel comfortable approaching. We want people to be valued and leave our stores knowing they had someone who helped them look good and feel great. You’ll also take pride in keeping your store looking fabulous, which means keeping an eye on replenishment and displays. We’re looking for Associates who love to work with people and have a passion for fashion. In your induction, we’ll give you all the training you need so you can feel happy in your role and can confidently help customers with any queries they may have. Many of our Deputy Managers and Store Managers started out as Associates and if that’s your aspiration then we want to support you, so we’ve developed career programmes to help you on your way. Apply online at www.pepandco.com or drop a CV in store.